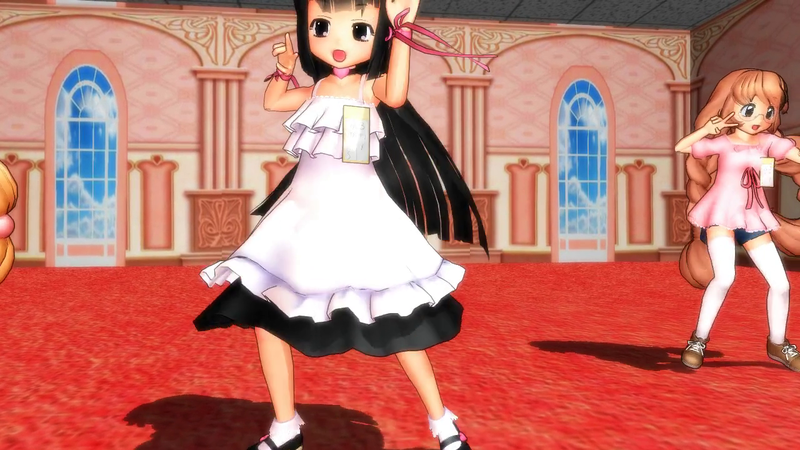 [MMD][R-18] The Girls of Kodomo no Jikan Shake It! This was a video I created earlier this year and uploaded to nicodouga (censored) and fc2. Uploading here as well by request. Thank you for uploading this! It’s much appreciated! This is amazing! Do you have an uncensored version?